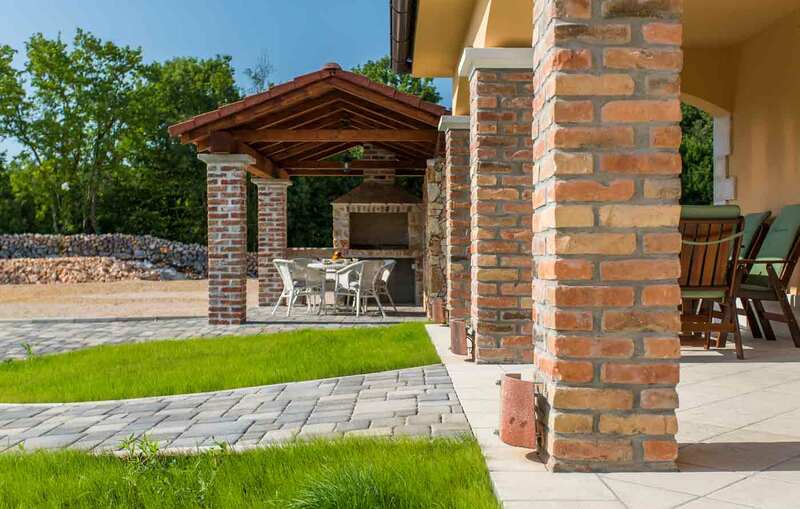 Welcome to the villas on Krk! 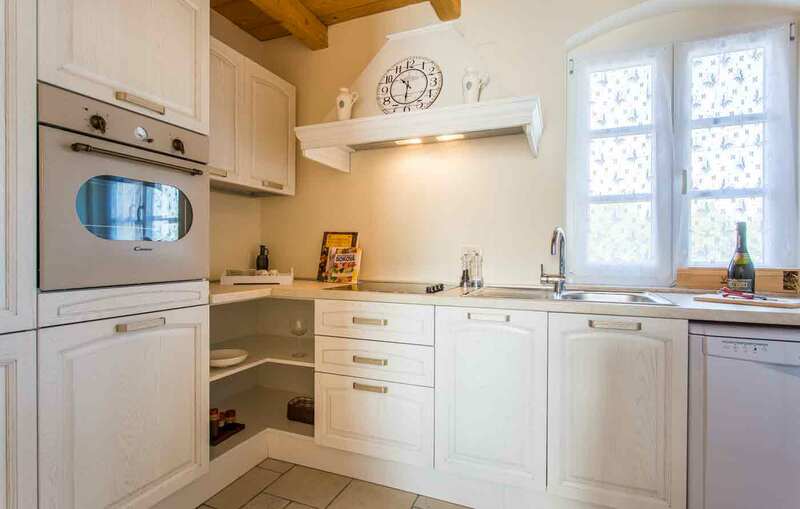 Our villas with pool in Kras on the island of Krk have been carefully decorated in order to fit tastes of all of our guests and if you decide to swim in the beautiful Adriatic sea or your private pool, which will offer you great amount of privacy, the choice will be all yours. Kras villas with pool have been known for its wonderful cozyness, which will let you and your loved ones enjoy your holiday vacation fully by letting you forget about stressful everyday. Our villas with pool are made by giving attention to details and will provide you with a highest amount of luxury. Enjoy the way you should! Settled apart from the overcrowded cities of Krk, Baska and Malinska and surrounded by forests, our villas with pool in Kras on the island of Krk in Croatia will make sure that you spend an unforgettable holiday and let your inner self enjoy your holiday time to the fullest! Don’t worry, if you decide to visit beaches, restaurants or amazing night life of the island of Krk you won’t be disappointed either, because all of the main touristic attractions are just minutes away! Check our boat rental offer in the beautiful city of Malinska here . Last couple of years our main goal was to book accommodation as close to sea as possible. Due to our late booking this year, we couldn’t book our apartment or an accommodation close to the sea this year, so we have decided to give a shot to Krk Villas in Croatia. 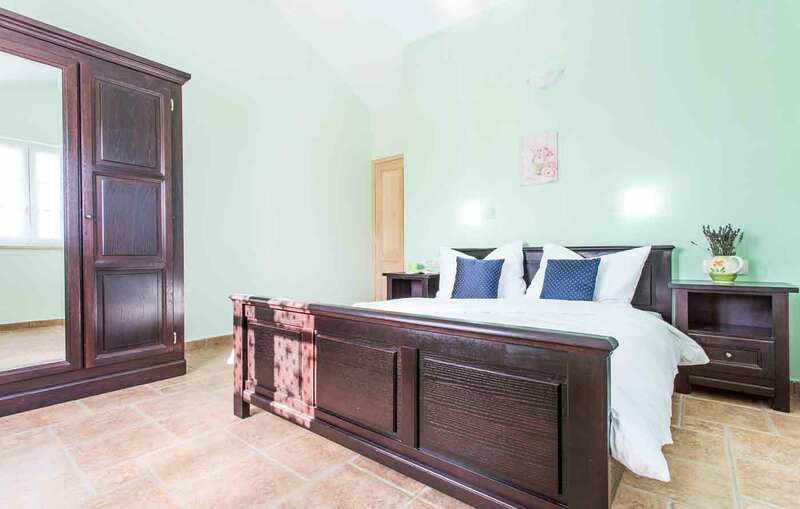 Krk Villas were nothing less than perfect and we were extremely happy to stay away from the rush, but still be close to it when we decide to visit some sea restaurant, beach or a nightclub. It was a marvelous experience, thank you Krk villas! 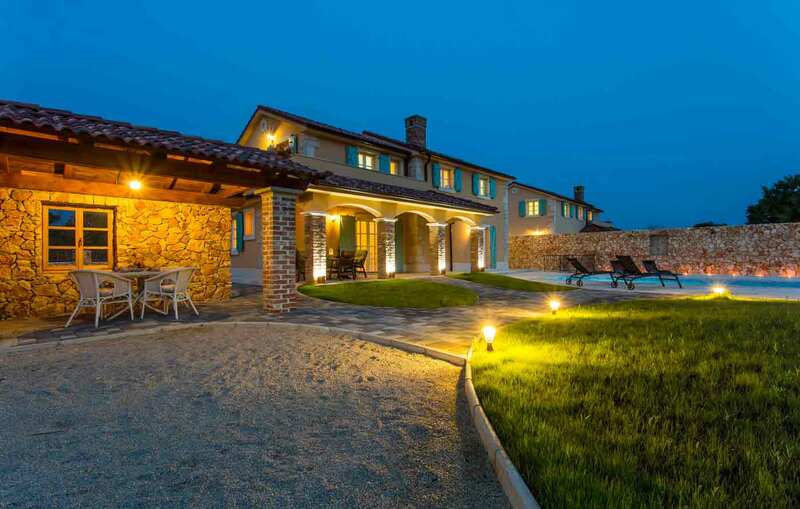 Krk villas with pool, settled in Kras are everything what a family might need. Our hosts were 10/10 too. Krk villas, we are eagerly waiting to be back. Thank you! 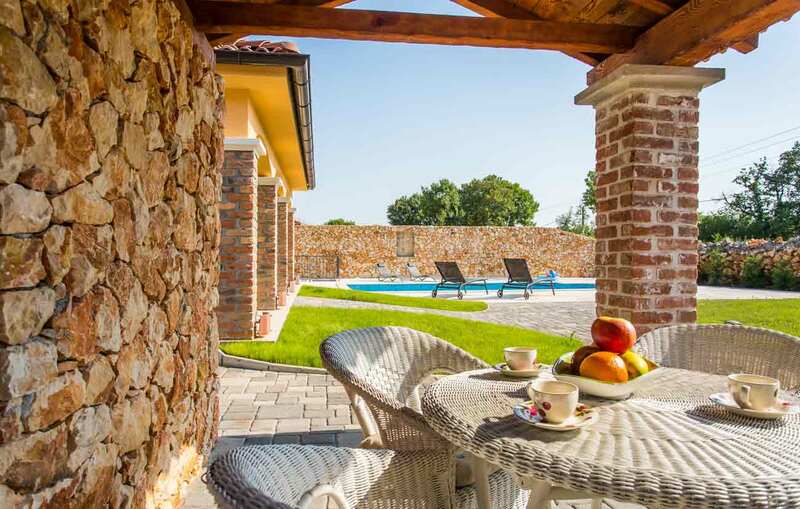 We have booked our villas with pool in Kras through Krk villas website and we haven’t regret it for a moment. Beautiful, luxurious, super tidy and with pool, they are a definition of a dream come true. Cannot wait to be there again. Thank you Krk villas! Special offer for our guests! For all of our guests that have decided to book our villas, we have prepared a special offer. If you book boat from Malinska Rent a Boat offer on a period longer than 6 days, we will award you with an extra day completely free of charge. We value your loyalty! Check our offer here! 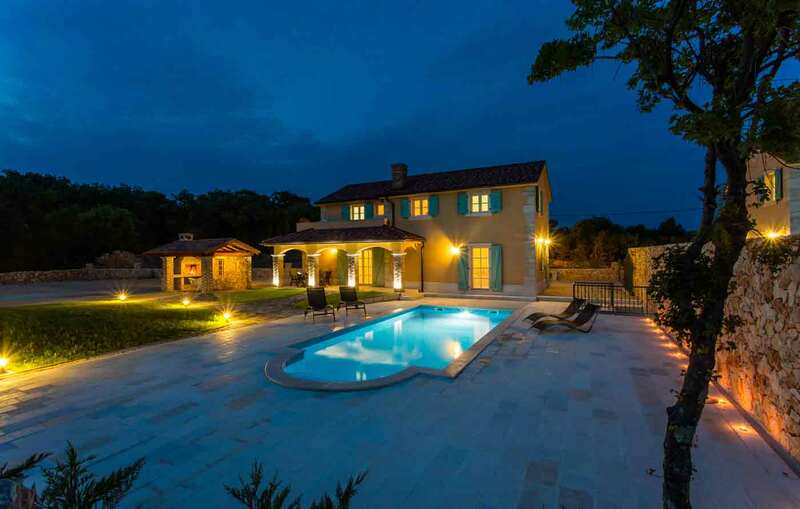 The Krk villas with swimming pools on the island of Krk in Croatia are made up of two beautiful villas for rent that will surely provide you with an unforgettable vacation. Read more.